Countdown to Flavor! Napa Valley March 22-26, 2017 Five Days, plenty of Events and One Legendary Festival – The countdown to Flavor! Napa Valley, March 22-26, 2017, has begun! The five-day food and wine festival support programs and scholarships at The Culinary Institute of America’s Greystone Campus in St. Helena, CA. During Flavor! Napa Valley, you’ll soak up inspiration from iconic chefs and winemakers while experiencing the best that Napa Valley has to offer. As you discover new flavors, you’ll also be supporting programs and scholarships of emerging talent from The Culinary Institute of America. 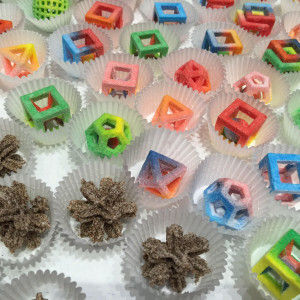 Winter Fancy Food Show at Moscone Center, San Francisco January 22-24, 2017 – Mark your calendars for the largest specialty food and beverage show on the West Coast to discover the hottest new products, producers, and trends at the 2017 Winter Fancy Food Show. EAT SHOW, The New Standard For Tasting Events, To Launch This October 1st, 2016 In Los Angeles. 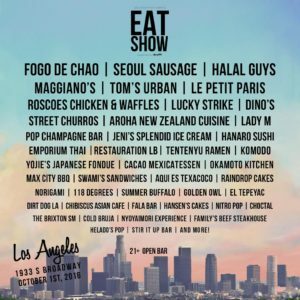 This October 1st, the EAT Show will launch at The REEF in Los Angeles. 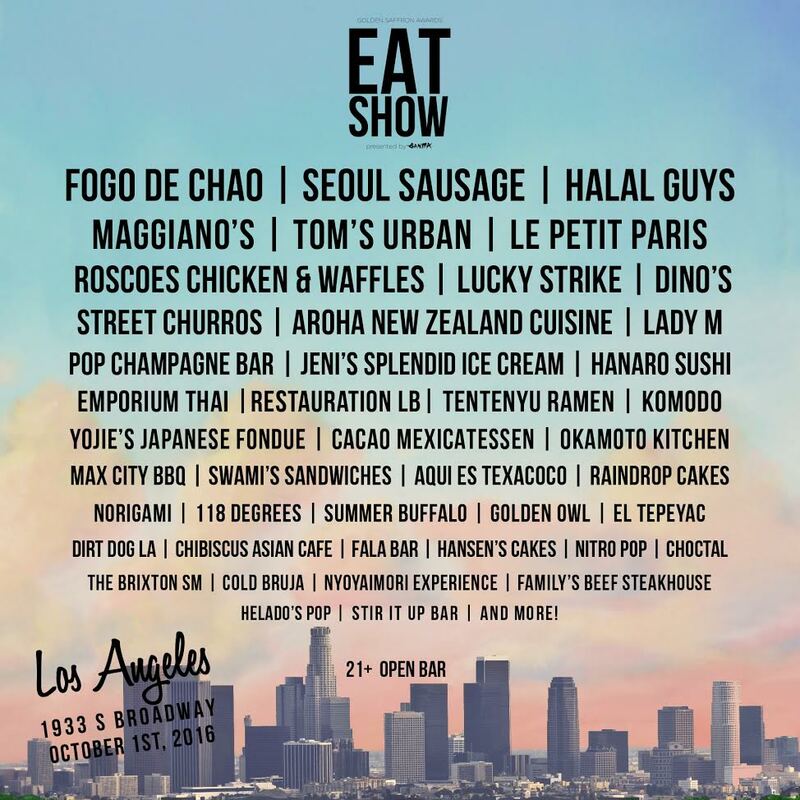 Hosted by the event organizers behind popular food festivals “KTOWN Night Market,” “OC Block Party,” and “Crave Expo.” The EAT Show differs from the teams larger scaled festivals that have brought over 100,000 of Southern California’s foodies. 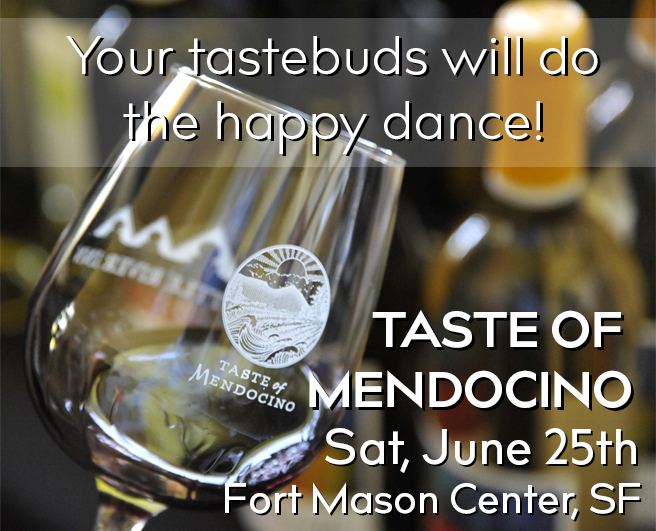 Taste of Mendocino 2016 – Saturday, June 25, At Fort Mason Center for Arts & Culture – “Taste of Mendocino”, an exclusive showcase of Mendocino wine and handcrafted food items, is coming to San Francisco on Saturday, June 25th, at Fort Mason’s beautiful Gallery 308, from 1pm-5pm. Santa Lucia Highlands Gala 2016 – So this month, we got the honor to attended the Santa Lucia Highlands Gala 2016, only one a year, more than forty stellar wineries pouring some of the world’s best Pinot Noir, Chardonnay, and Syrah – all from the Santa Lucia Highlands. Golf Day at Silverado Resort, Napa Valley Pinot Paradise, and Preservation Society. Countdown to Flavor! 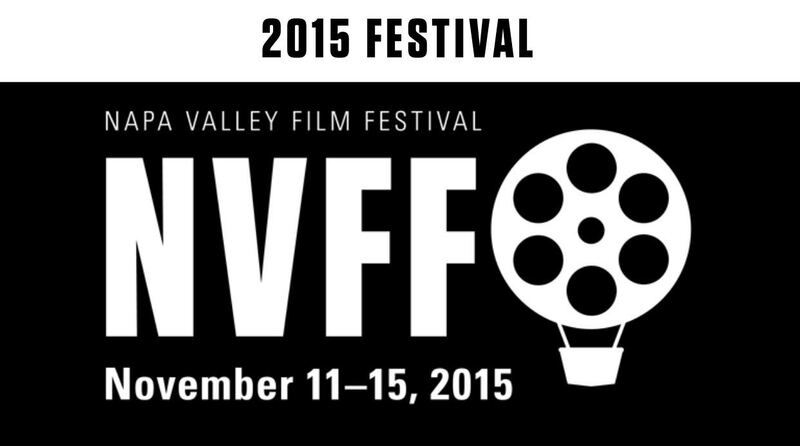 Napa Valley March 16 – 20, 2016 Five Days, 40 Events and One Legendary Festival – The countdown to Flavor! 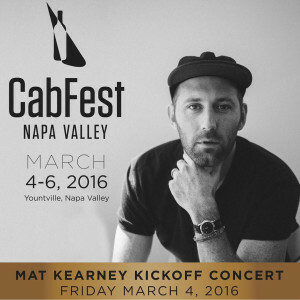 Napa Valley, March 16 – 20, 2016, has begun! 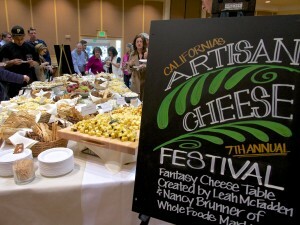 The five-day food and wine festival supports programs and scholarships at The Culinary Institute of America’s Greystone Campus in St. Helena, CA. Flavor! 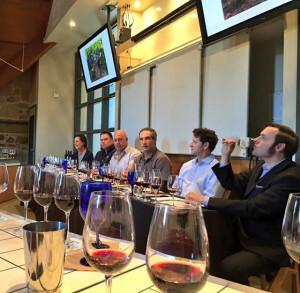 Napa Valley showcases the finest in farm-to-table cuisine and world class wines with a series of local and celebrity chef demonstrations, intimate winemaker workshops, as well as grand tastings and exclusive experiences to bring out the best flavors of Napa Valley. 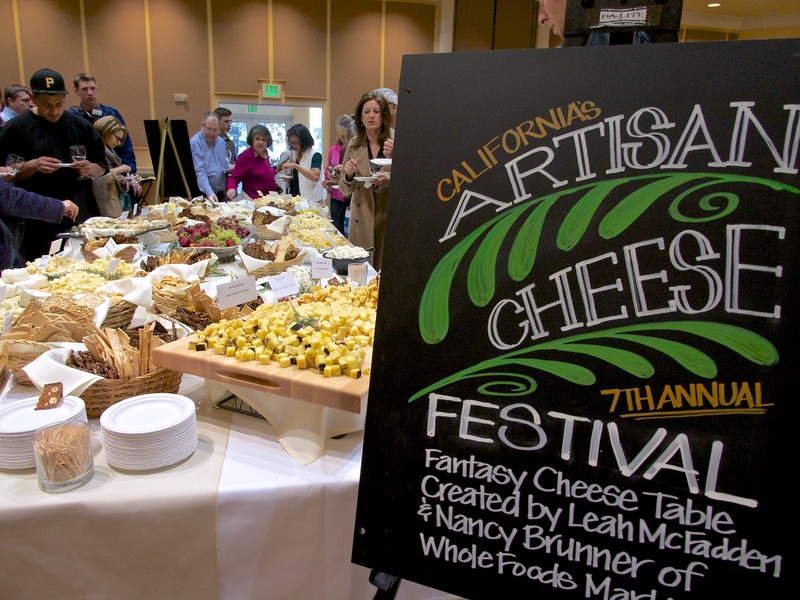 California’s Artisan Cheese Festival, March 18-20, 2016, Petaluma, California – Three days of cheese, cheese and MORE cheese awaits at the 10th Annual Artisan Cheese Festival. Take a farm tour, sign up for a class to learn from our experts how to taste, buy, serve and enjoy distinctive artisan cheeses with wine, beer, cider, and even sake. 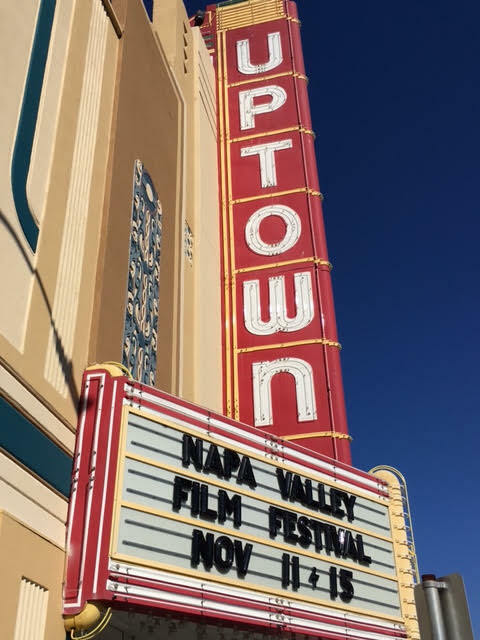 lifestyle event that celebrates Cabernet Sauvignon and benefits the arts, is set to return to the Napa Valley Performing Arts Center at Lincoln Theater in Yountville, California, March 4 – 6, 2016. 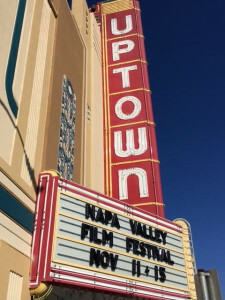 First Day at NAPA VALLEY FILM FESTIVAL NOV 11, 2015 – The opening day and night of the Napa Valley Film Festival on Wednesday, November 11, 2015. 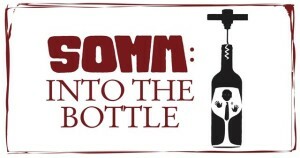 The Opening Night World Premiere Screening of SOMM: INTO THE BOTTLE and Somm: Into the Bottle Opening Night Party with Director Jason Wise and documentary subjects Steve Mathiasson, Festival Co-Founders Marc Lhormer & Brenda Lhormer and many more. 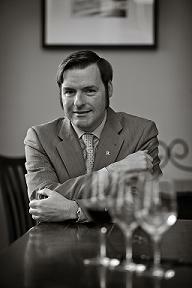 SOMM: Into The Bottle To World Premiere as Opening Night Film at the 2015 Napa Valley Film Festival – The Napa Valley Film Festival 2015 announced that Samuel Goldwyn Films’ SOMM: INTO THE BOTTLE will have its world premiere as the Opening Night Film on November 11, 2015. 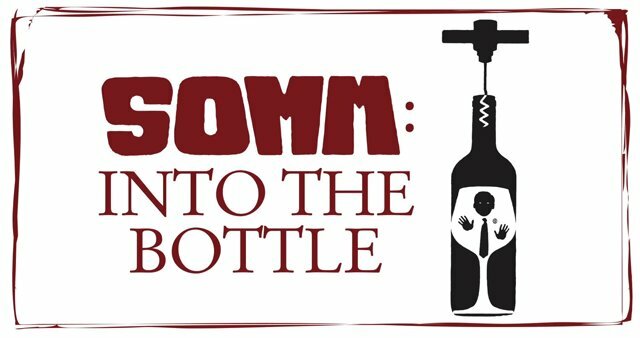 SOMM: INTO THE BOTTLE is writer/director Jason Wise’s highly anticipated follow-up to his 2013 acclaimed film SOMM, which provided viewers with an illuminating look into the prestigious Court of Master Sommeliers and the massively intimidating Master Sommelier Exam. Napa Valley Film Festival Culinary Stage & Wine Pavilions NOV 11-15, 2015 – The Napa Valley Film Festival (NVFF) is the ultimate celebration of film, food and wine, in the picturesque towns of Napa, Yountville, St. Helena and Calistoga at the most colorful time of year, November 11-15, 2015. 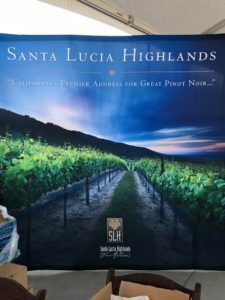 In addition to amazing films, attendees enjoy industry panels, culinary demonstrations, wine tasting pavilions, special events and parties, winemaker dinners and more. The Summer Fancy Food Show – An Infographic by Susan Fellows – Susan Fellows is a Manager at Victoria Amory. 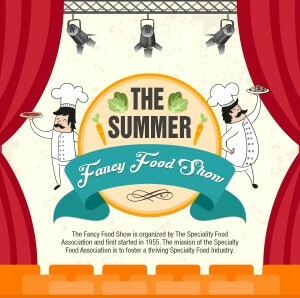 She regularly writes about speciality food and she produced this info-graphic about the ‘Summer Fancy Food Show’ that recently took place in New York. She recently covered this event for us. 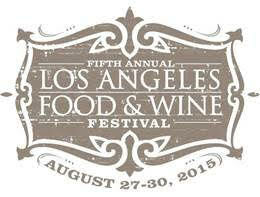 5th ANNUAL LOS ANGELES FOOD & WINE FESTIVAL RETURNS AUGUST 27-30, 2015 – The fifth annual Los Angeles Food & Wine Festival presented with founding partners FOOD & WINE and Lexus. 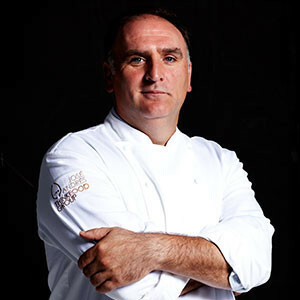 It is set to feature three nights and four days of unrivalled tastings, dinners, lunches, seminars, book signings, cooking demonstrations, and special events, showcasing the finest in food. It is OFFICIAL Chic Metropolitan Magazine has officially locked in the date of our Chic Wine Event on San Francisco’s prestigious Maiden Lane. On July 25th our Chic Team will put on the very best Wine, Food, Music, and Fashion event to hit San Francisco. BITE Silicon Valley Grand Tasting Recap – This inauguration Bite Silicon Valley 2015 wasn’t only for foodies + techies get together, but also for a great cause, supporting two outstanding organizations in the Bay Area. Tasting, Cooking, Demonstrations, Seminars, Plant Based Food, Clean Energy, and Wine Industry, at Levi’s® Stadium. Future of Food, Health, and Technology to help our Growing Population, End Food Waste, Create Affordable Food for All, and GMOs Debate Conference, at Levi’s® Stadium. 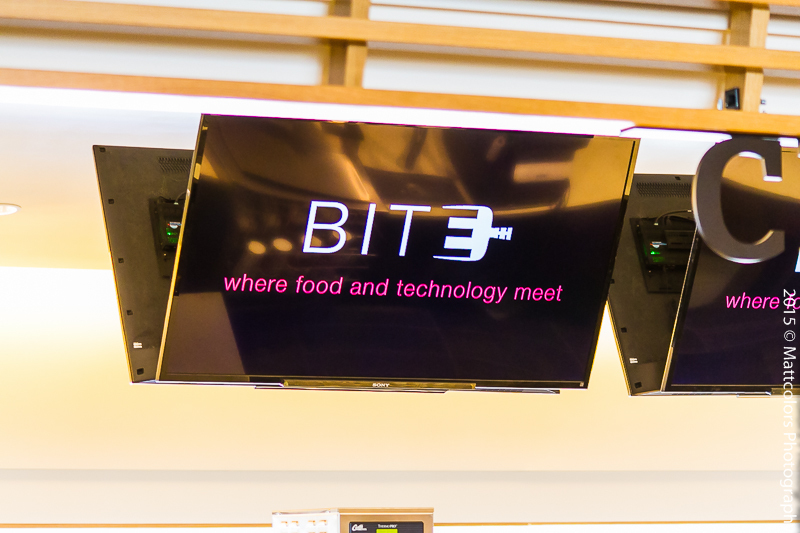 Bite Silicon Valley, the nation’s first-ever FESTIVAL exploring the intersection of food + tech, to be held at levi’s® stadium June 5-7, 2015. It was surely an incredible weekend of food, wine, drink, and social in Las Vegas April 23-26, serving up exciting culinary events at ARIA, Bellagio, Caesars Palace and MGM Grand. SAN FRANCISCO VINTNERS MARKET – APRIL 11th & 12th, 2015 Don’t miss your chance to be part of the San Francisco Vintners Market. A two-day tasting event with a twist, the Vintners Market invites thousands of serious wine buyers from the Bay Area and beyond to uncover new brands and buy on the spot.